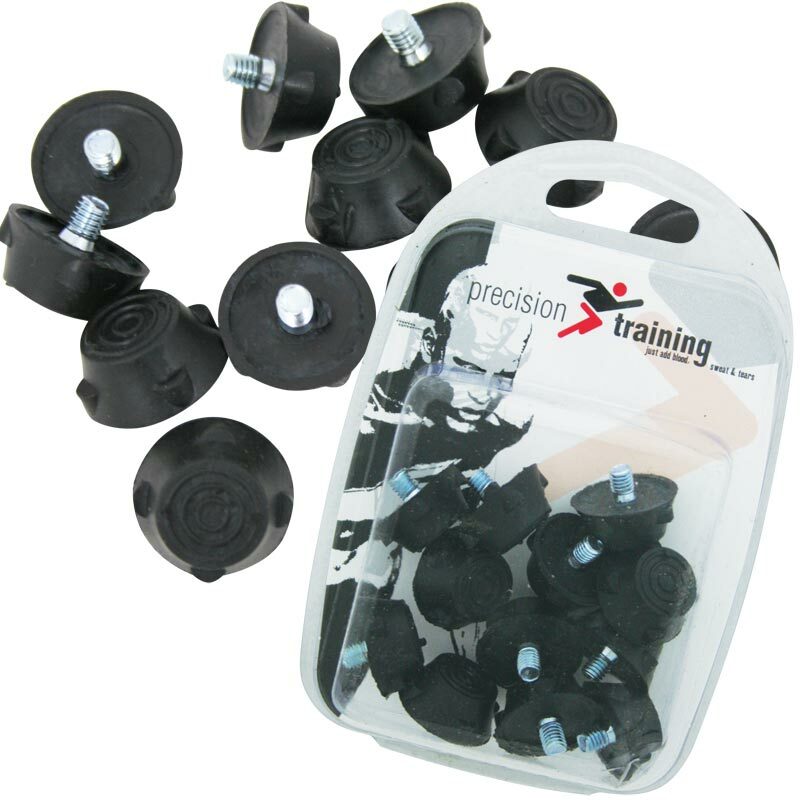 Precision Training Ultra Flat Rubber Football Boot Studs are screw in rubber studs. To transform your soft ground boots into firm ground boots. Easy to screw in and replace. Long lasting and durable. 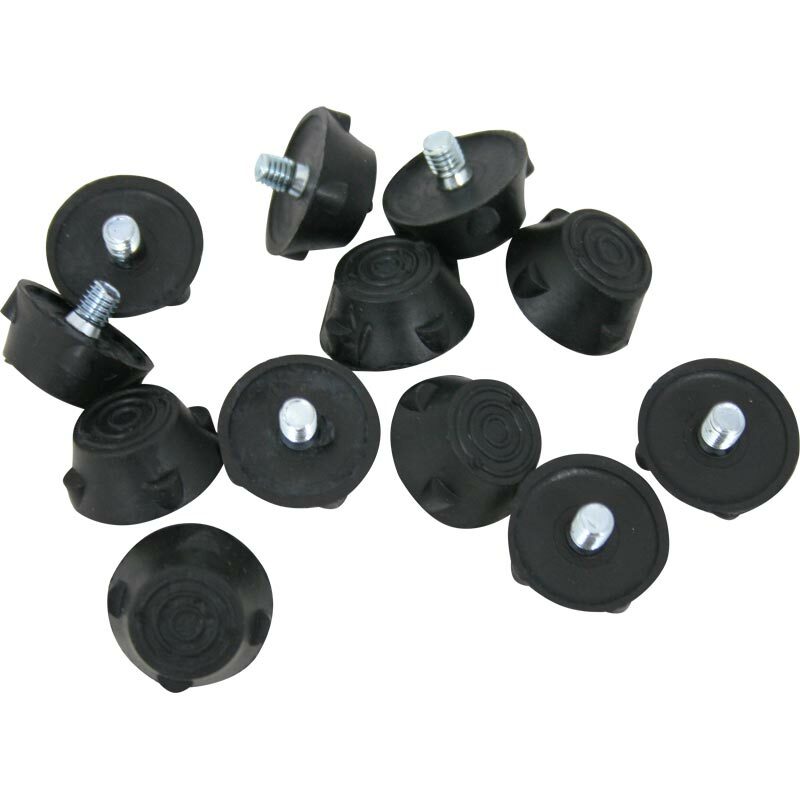 A great set of rubber studs. Would recommend to other Copa Convert users! !